PHILADELPHIA — The family of the late NFL star Junior Seau has settled its wrongful death lawsuit against the NFL over the popular San Diego linebacker's 2012 suicide. The confidential settlement comes after the family opted out of the NFL concussion settlement covering more than 20,000 retired players. That plan pays up to $4 million to families of men like Seau, who were found after their deaths to have the brain deterioration chronic traumatic encephalopathy, known as CTE. 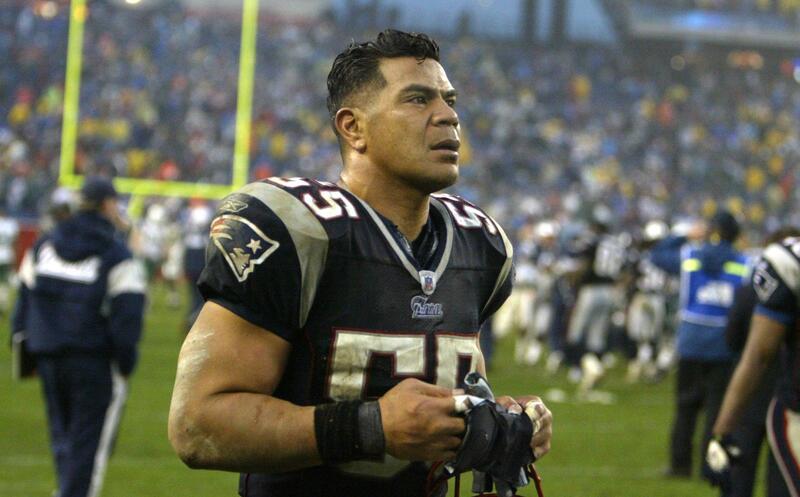 The youngest of Seau's four children recently turned 18, family lawyer Steven Strauss said. Seau's older children include a daughter who works at ESPN and a son who plays lacrosse at Duke University, Strauss said. Seau was 43 when he died six years ago. "I'm glad that it's resolved for them now so they can move on with their lives," Strauss said Friday, when notice of the settlement was filed in federal court in Philadelphia, where the NFL concussion cases are being handled. "It took a long time. That was frustrating, but it was successfully settled, and that's good." The broader settlement, which covers more than 20,000 retired players, provides up to $4 million for a death involving CTE. Payments have been awarded in 66 of the 86 CTE claims filed as of October 1, according to the latest report. Lawyers for the players expect payouts to top $1.4 billion over 65 years for the six qualifying conditions, which also include Alzheimer's disease, Parkinson's disease and dementia. The claims panel has approved more than $500 million in awards and paid out about $330 million to date, the report shows. Lawyers have complained that the process is moving slowly, especially for the dementia cases. The players' lawsuits accused the NFL of concealing known concussion risks. The first tentative agreement in the case was reached in 2013. A small number of plaintiffs, including the Seaus, opted out to pursue individual lawsuits. Lawyers for the Seau children — Tyler, Sydney, Jake and Hunter — objected because the settlement does not pay wrongful death claims to survivors for their own pain and loss. Seau played in NFL for 20 seasons. He was a 10-time All-Pro, 12-time Pro Bowl selection and was posthumously elected to the Pro Football Hall of Fame in 2015.